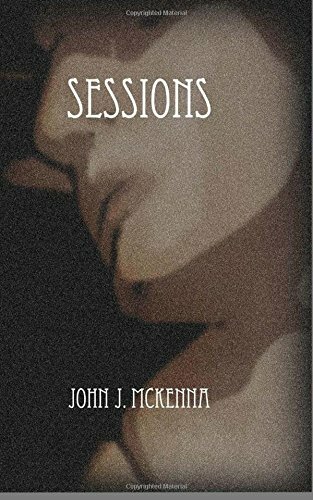 John J. McKenna is a New York-born, Princeton-based writer, whose efforts range from poetry and longer prose to academic studies. John is a grateful member of the New Hope Beat Poets Society (New Hope, PA). 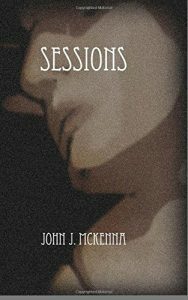 John’s inspiration – beyond the visits of myriad Muses (some of darker voice & wing than others) – flows from Rumi, Emerson and Whitman through Ginsberg, Jack K. and Bukowski to current torchbearers – flamethrowers hell raisers like Kim Addonizio.